Another silver medal for us! – ALBERT MICHLER DISTILLERY INT. Ltd.
Another silver medal for us! 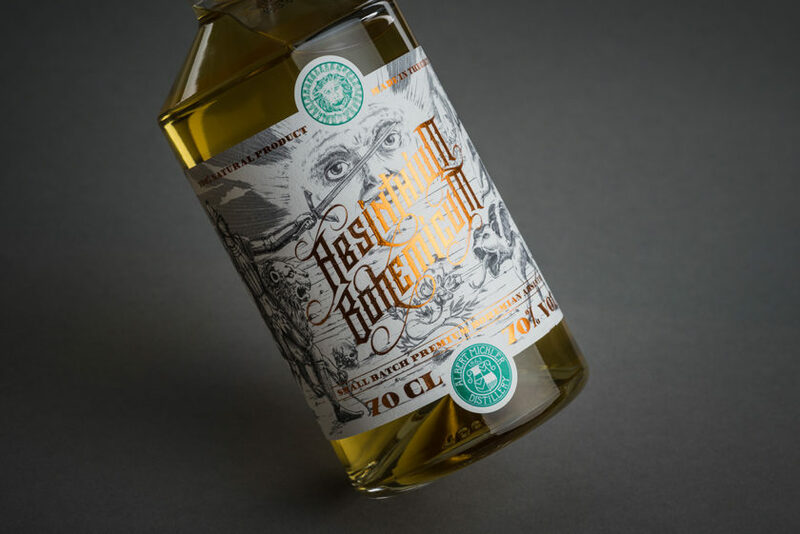 We are so excited to inform you that our product Absinthium Bohemicum was awarded a silver medal in the Absinthe category. There were 1851 tested products but only 43 were honored with medals for the Best Alcohols of the Year.